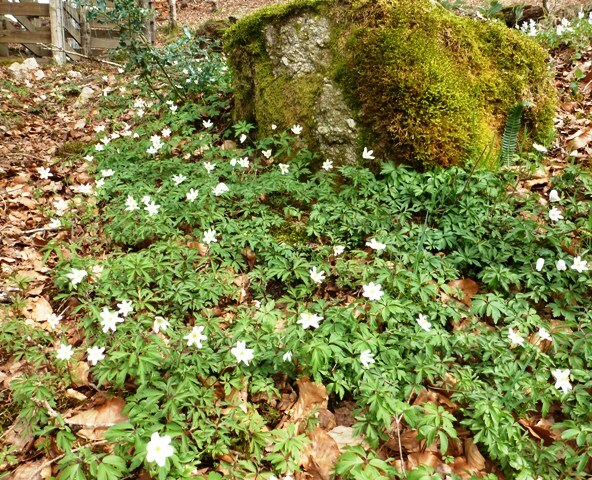 I fear that it’s with some impatience that I’m waiting for spring to fully get underway here in the Millevaches Regional Nature Park, Limousin. Living at almost 800m means that plants are always a few weeks behind. Where Cherry blossom, Camellia and Magnolia are in full bloom in lower, surrounding towns, here the buds are only just starting to open. 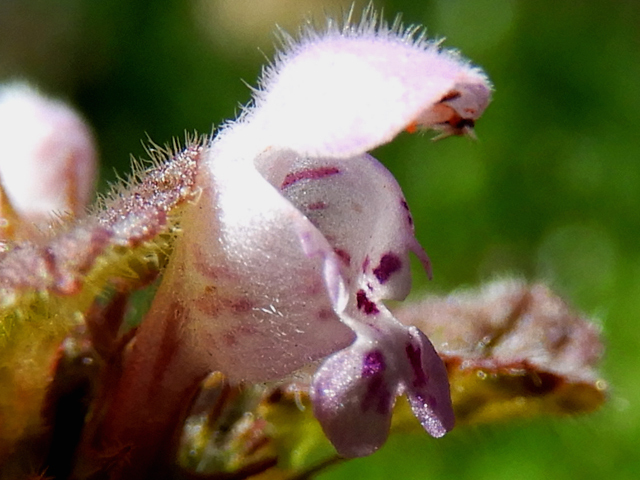 Similarly wildflowers, even in mid April remain somewhat scarce. 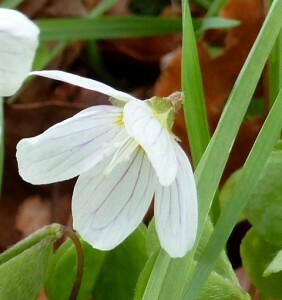 Wood Anemone, Red Dead-Nettle and Bugle have started to appear, but little else. On a recent walk I did spot another wildflower which starts to make an appearance on woodland floors in early spring; Wood Sorrel. 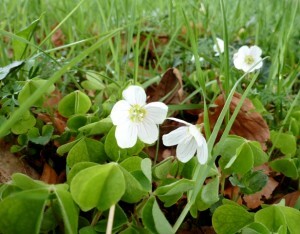 The delicate white flowers of Wood Sorrel have five petals and thin purple veins. 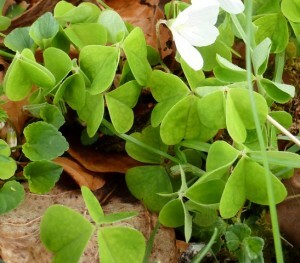 The bright green, heart shaped leaves which fold through the middle, contrast beautifully against the brown of decaying leaves on the forest floors. 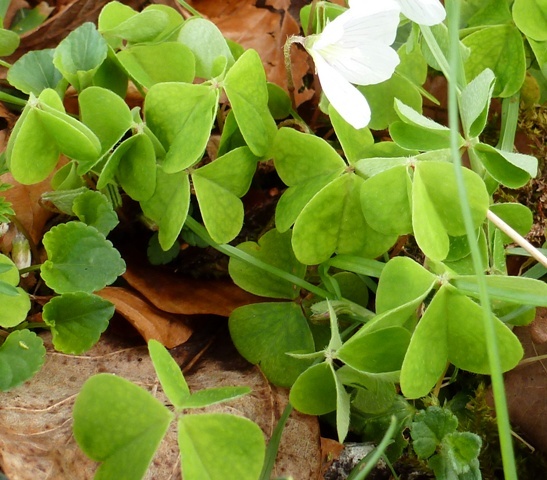 As darkness or rain falls, the flowers and leaves of Wood Sorrel close to protect their delicate features from the cold and the worst that nature can throw at them. As the sun rises, or re-emerges following a shower, the pretty flowers once again unfurl to reveal their beauty. Common throughout France, Wood-sorrel, can be found flowering in woodlands and other shaded areas from early spring through to the end of summer. 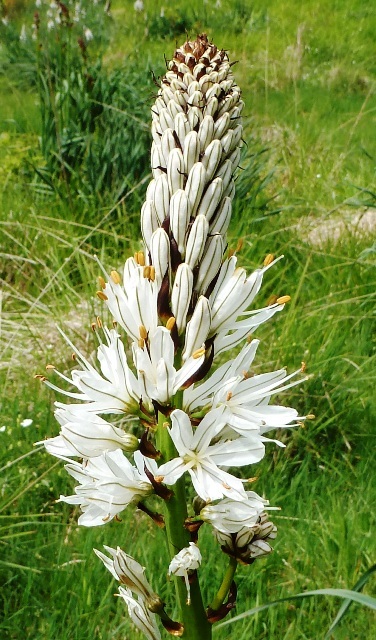 Whilst out walking this weekend, please keep a look out for this exquisite wildflower.